This book summarizes the results of ten years of research on a wide range of topics on campus management: from generating references for planning purposes to strategies for the sustainable campus and new models that merge the campus and the knowledge city. 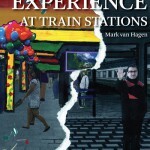 The book includes profiles of fourteen Dutch campuses and forty campus projects to illustrate trends. 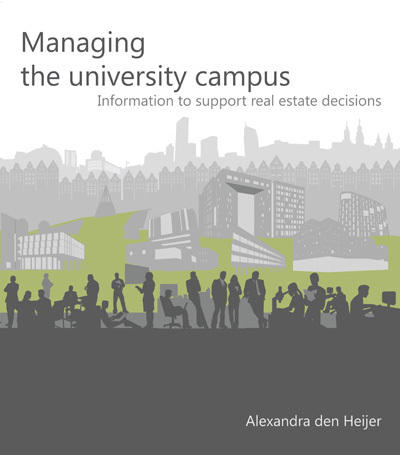 Author Alexandra den Heijer combines insights from theory – adding to new real estate management theories and the required management information for real estate decisions – and lessons for practice. 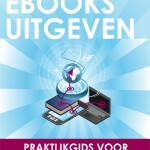 The book can support the decisions of policy makers, architects, campus and facility managers about the campus of the future.